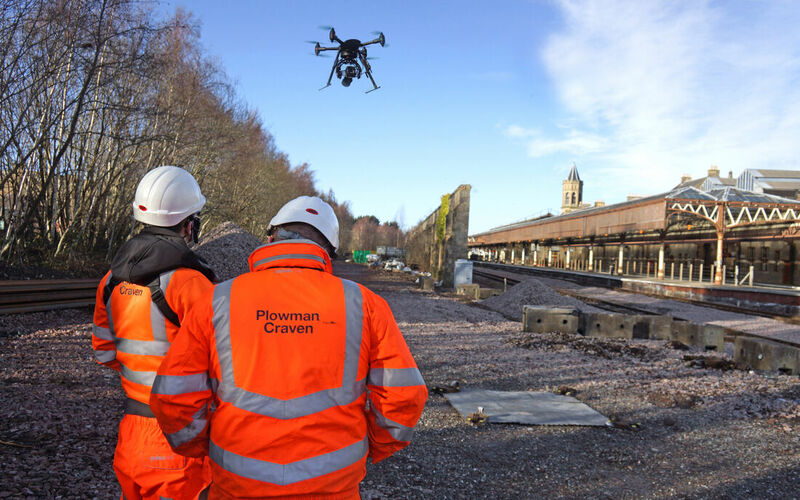 With the ability to reach even the most inaccessible, hazardous or large-scale sites, Plowman Craven’s UAV (unmanned aerial vehicle) teams use the latest drone technology to provide a wide range of drone survey and inspection services. 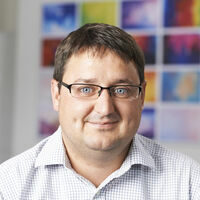 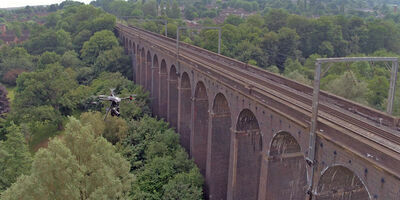 Our UAV division captures highly-accurate geospatial survey data and high-resolution imagery. 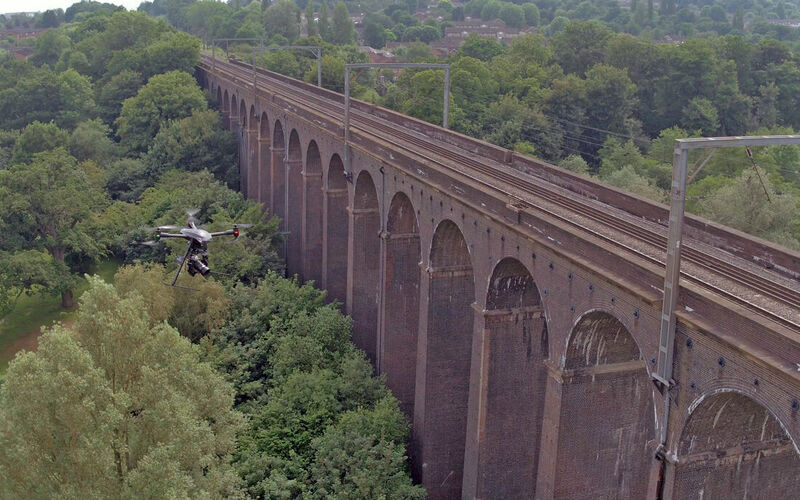 Vogel R3D is a unique, UAV-based solution that enables the comprehensive surveying of rail infrastructure to a sub-5mm accuracy in a fraction of the time of a traditional survey. 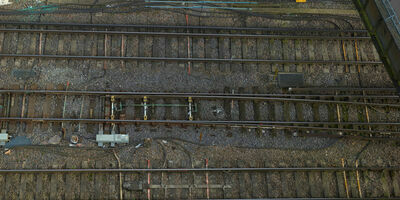 Whether it’s a busy stretch of live railway or an entire property portfolio, our highly-experienced pilots and surveyors can safely capture high-resolution imagery and survey-grade data to a sub-5mm accuracy level that is unmatched in the industry - all in a fraction of the time taken by traditional survey methods. 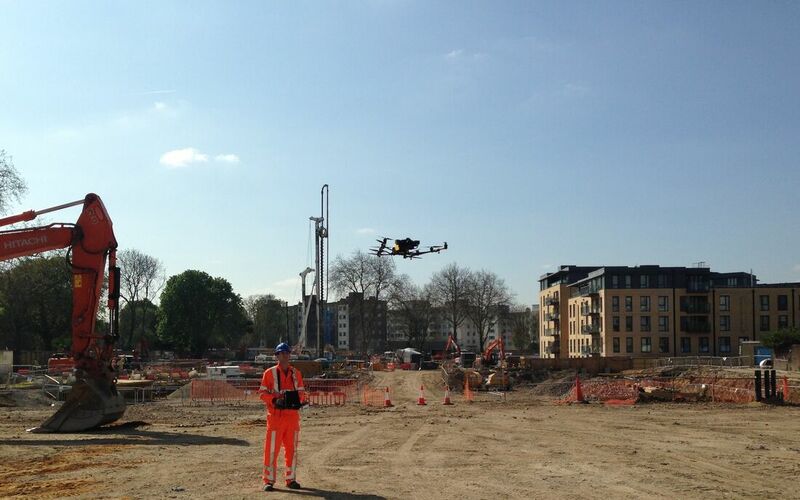 Using state-of-the-art aircraft and high-resolution cameras, we are fully certified by the CAA to conduct drone surveys in even the most congested areas and able to capture highly-accurate survey data and detailed imagery for any property or infrastructure project.